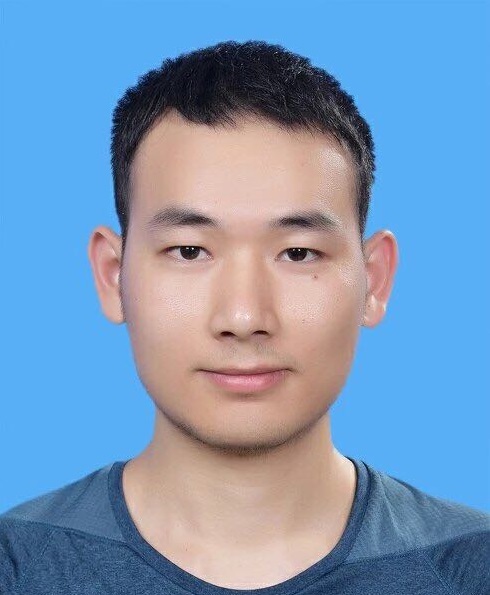 I am a Ph.D. candidate in the School of Data and Computer Science, Sun Yat-Sen University. I work at the Human Cyber Physical Intelligence Integration Lab under the supervision of Prof. Liang Lin and Dr. Guanbin Li. Before that, I received my Bachelor Degree from the School of Software, Sun Yat-Sen University in 2015. Currently, I am a visiting scholar (2018.03-2019.06) in the University of Sydney, working with Prof. Wanli Ouyang. 03/2019: Two papers are accepted by ICME with one oral. 01/2019: One paper is accepted by TMM. 10/2018: I am selected as one of the top ten candidates of CCF-CV Academic Emerging Award. 07/2018: One paper is accepted by ACM MM. 04/2018: One paper is accepted by IJCAI.